Constituents/Active Ingredients: Steroidal compounds (withaferin A, sitoindosides), alkaloids (tropane types and isopelletierine, anaferine). 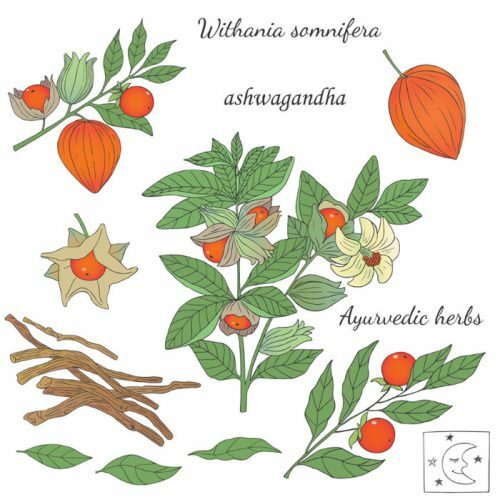 Overview: Ashwagandha, also known as Indian ginseng and winter cherry, has been used medicinally in India for thousands of years. The plant’s Latin name literally means, “sweat of a horse” due to the scent of the roots. In Ayurvedic medicine, its use extends back over 3000 years. It was traditionally used as a tonic herb for promoting longevity and treating emaciation and for improving reproductive functions of both men and women. Ashwagandha is considered an adaptogen like ginseng, but is not stimulating. It actually has a mild sedative effect, as the somnifera part of its Latin name indicates. Coenzyme Q10, also known as Ubiquinone, is a vitamin like substance which plays a vital role in the body’s energy supply mechanism, acting in conjunction with enzymes to convert sugars and fat into energy, hence the name co-enzyme Q10 or short CoQ10. Coenzyme Q10 is present in every cell of the body. CoQ10 is ubiquitous in the mitochondria of every cell, but becomes depleted with age, illness, intense physical exercise and modern lifestyle. Therefore a coenzyme Q10 supplement is strongly recommended for diabetics, people with heart and circulation problems, and people suffering from low energy levels. The human body is able to synthesize a limited amount of coenzyme Q10 in the liver, with the remainder being obtained from the diet. 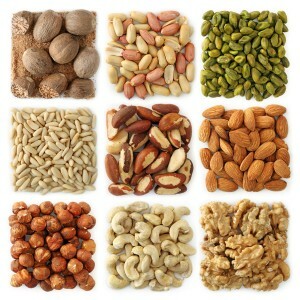 Rich sources of coenzyme Q10 include oily fish and nuts. Latest research shows that coenzyme Q10, already recognised as a therapy for heart disease and improved energy levels, can also help improve blood pressure and glycemic control in Type 2 diabetics. Coenzyme Q10 also has been shown to be very effective for people with Parkinson’s disease and particularly for patients who take cholesterol lowering statin drugs, which are known to deplete CoQ10 in your body. There is a lot of debate about a newer form of coenzyme Q10 called Ubiquinol, which is supposed to be more effective than Ubiquinone. However there are a number of problems with the claim that Ubiquinol is superior. > Position Paper by Viridian Nutrition. Tired? Having trouble sleeping? Muscle tension, spasms or cramps? Studies show that 75-95% of Irish people are deficient in magnesium. When your body has the proper amount of magnesium, you will sleep better and handle stress better, which in turn increases your overall health and well-being. Magnesium is important for nerve and muscle function, hormonal health and the health of bones and teeth. Magnesium is necessary for more than 300 known body functions. 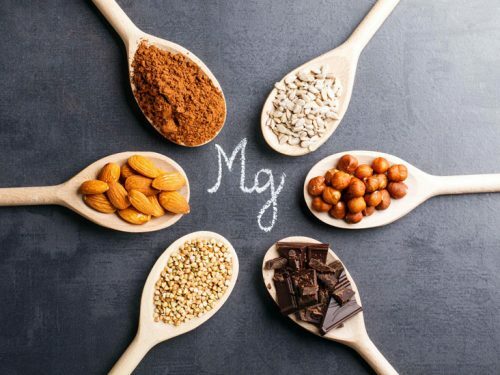 Magnesium is necessary for every major biochemical process, such as digestion, energy production and the metabolism of proteins, fats and carbohydrates. It is also needed for bone strength, muscle strength and proper functioning of the heart and nervous system. Magnesium handles excess calcium in the body, gradually dissolves calcium deposits, giving a new lease on life and instant relief to many symptoms of magnesium depletion and magnesium deficiency. Get yours now and feel the difference straight away! >Order online here.